Facebook is facing a new privacy scandal over its practice of collecting message and call logs from Android phones. But Google’s Android mobile operating system should share the blame as it enabled Facebook to collect the data. Apple’s iOS software isn’t flawless when it comes to privacy, but it allows people greater control over which data they hand over. Facebook’s users are looking a lot more closely at how much data the company holds on them after the Cambridge Analytica scandal, which demonstrated how seemingly trivial Facebook apps could actually harvest huge amounts of personal information. Over the weekend, some users downloaded their data from Facebook, and they weren’t happy with how much the company knows about them. They found that Facebook’s Android apps tracked call and text data until Google deprecated the relevant Android API in October 2017. You can find out how to download your Facebook data here. Facebook has been the focus of subsequent headlines and blame. But Google, which created Android, arguably deserves more criticism. There’s a difference between intentional data harvesting and just severe negligence in protecting your customers, but Google still bears a little responsibility for allowing Android to become such a privacy nightmare. 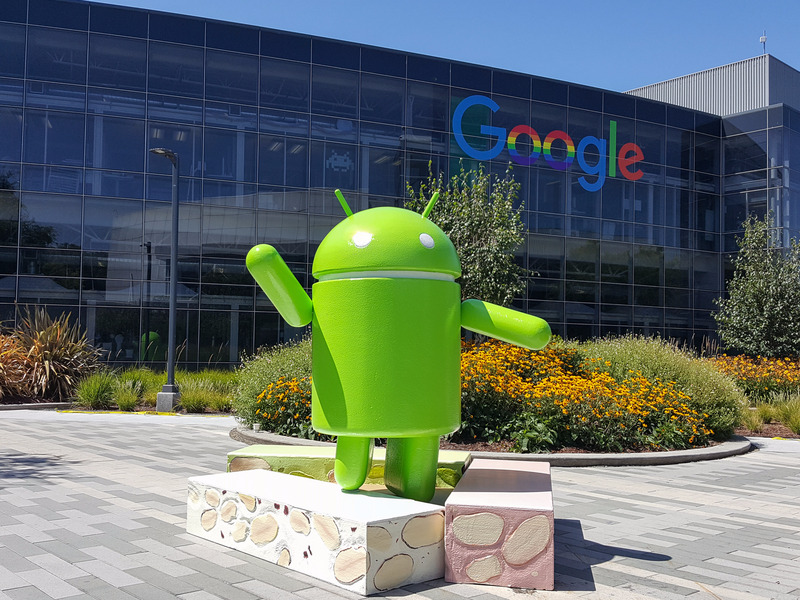 Android has had a number of security scandals over the years, and its core functionality sometimes goes beyond consumers’ reasonable expectation of user privacy. 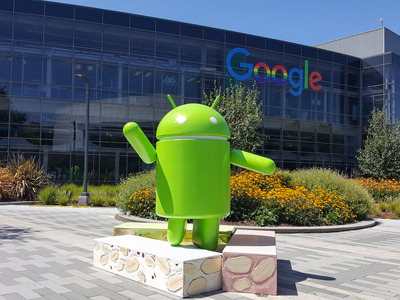 A good example was a Quartz investigation into how Android phones track nearby mobile phone towers, then telegraphed that information home to Google – even when users had disabled location services. Theoretically, that data could reveal your location, even when you didn’t want to. Google eventually discarded cell tower data. Android users also have much less control over app permissions, and this is how Facebook was able to track call and text data to begin with. If you use an iPhone, you have granular control over the kind of data apps can hoover up, and so Apple users haven’t been affected by the same problem. Apple lets you change app settings from a single place on the iPhone’s settings, whereas Android users have to go through each individual app and adjust its settings. iOS isn’t flawless, but privacy experts generally agree that iOS is more secure than Android, thanks to Apple’s respect for user privacy, its app vetting processes, and the fact its business model doesn’t rely on selling people’s data to advertisers. Google didn’t immediately respond to a request for comment, but it isn’t clear why Android ever allowed this level of data tracking to begin with.